David A. Love, age 89, formerly of Stoney Lane, Ridgway, died Monday morning, November 26, 2018, at McKinley Health Center in Brookville following a lengthy illness. He was born April 7, 1929, in Avis, PA, son of the late Arthur T. and Edith G. (Nordberg) Love. He married Mary Margaret Jacobs in 1950, she preceded him in death on April 24, 1991. He had resided in Ridgway most of his life and was a 1947 graduate of the Ridgway High School. He was a member of the Ridgway Fire Dept. for 22 years serving as Chief for 2 years, he was a Forest Fire Warden for 15 years. Dave was a Boy Scout and attained the rank of Eagle Scout with 3 Palms, he was also Chief of the Order of the Arrow for 2 years. He loved to hunt and archery was his favorite method. His other passion was photography. Dave’s friends will also remember the adventure trips they went on, some of the trips were hiking to the Arizona Grand Canyon from rim to rim, hiking Zion National Park, Bryce Canyon, and Denali National Park in Alaska. He canoed the Okefenokee Swamp in Georgia/Florida-this national wildlife area is 900 square miles of swamp and the trip took 6 days. Dave did a lot of mountain biking and some of the trips were 350 miles long. The favorite trip was Pittsburgh to Washington, D.C. which he did several times. Dave was instrumental in building the Tri-County Rails to Trails and the Laurel Mill Cross Country Ski trail system. Dave served in the U. S. Army from 1952-1954 and was assigned to the Caribbean Command Headquarters located at the Panama Canal Zone during the Korean War. 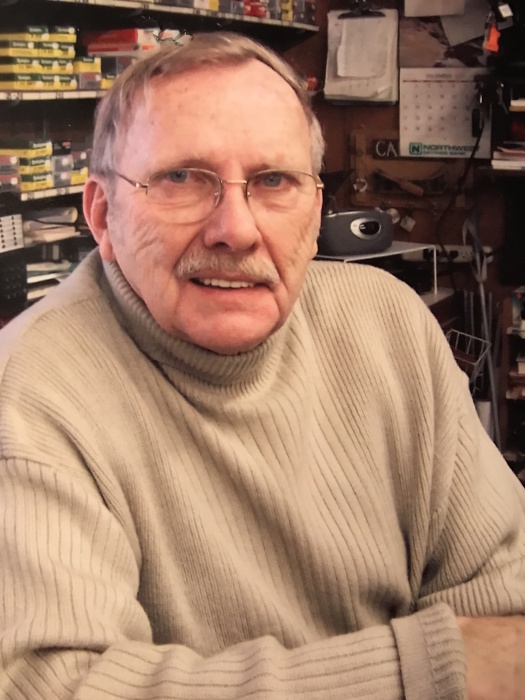 He had been employed by Ridgway Color and Chemical for 23 years, Motion control for 21 years and was also the owner and operator of Love’s Canoe for many years. He is survived by his 2 daughters Pam and Kim Love both of Ridgway, his fiancee Susan Fava of Ridgway, several nieces and nephews including Ricky and David Love and Susan Catalone. Besides his parents and wife, he was preceded in death by 1 sister Margaret Love and 4 brothers Robert, William, Donald, and Jack Love, and by a nephew Robert Love.